Hooray for Hollywood! 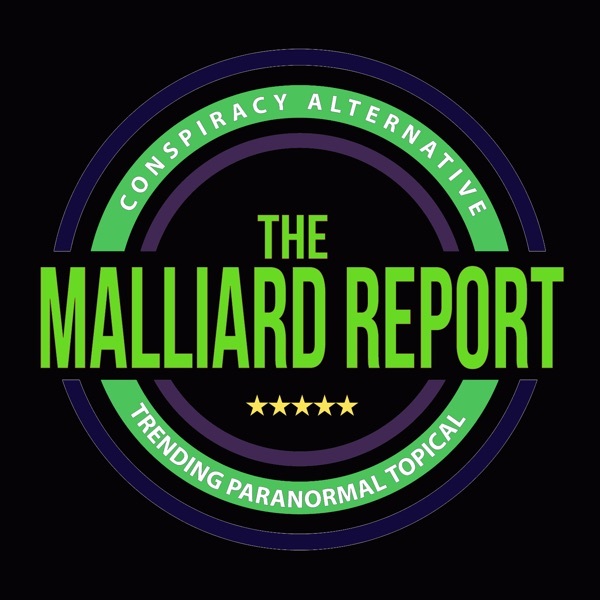 No, this is not the Jack Benny Radio Show, but rather the theme for the latest episode of The Malliard Report. This week Jim welcomes back three familiar voices... The post Hooray for Hollywood appeared first on The Malliard Report.